Detox yourself at these best healing destinations of India - Be On The Road | Live your Travel Dream! Our fast paced lives, our changing lifestyles, the impact of gadgets in our life, our frequent traveling, the increasing effect of chemicals, synthetic products and processed foods in our day to day life and the overall state of increasing pollution (air, water, land and sound) all around us is having a much greater negative impact on our body and mind than we can fathom. Hence, it is of no wonder that our modern day hospitals are running full and lifestyle and other diseases seem to be knocking on our doors at a much earlier age. Sometimes, exercise and good habits are simply not enough to reverse this damage to our body. We need something more. May be, some form of support! And which is where Ayurveda, the ancient science of medicine comes to the fore. It allows you to retain your work, lifestyle and environment while giving you the opportunity to detox your body and mind from inside out. And the end result is a fully healthy bunch of organs and a rejuvenated body, mind and soul. I am a living example of this ancient healing! I have decent habits, but my work ensures that I travel a lot, eat at different places, sleep on different beds and be exposed to the elements at a wide variety of places across the world. Pretty soon, my gut became sluggish and my active lifestyle slowly morphed into a slow and lethargic lifestyle. I tried modern day treatments, but to no avail. Finally, I went on a two week long customized healing Ayurvedic holiday that promised a slow, but steady recovery. Today, I am back to my crazy active lifestyle yet again and I did not have to change or sacrifice anything in my life. And not just that? I feel like I have been reborn and no I am not exaggerating. The feeling of having a totally healthy body and mind is like an elixir. 1) Panchakarma, the ancient form of detoxing your liver, kidney, colon and the overall body through a combination of abhyanga (herbal massages and steam therapies), basti (removing the toxins from your body using medicinal herbs), snehapanam (repairing your organs from the inside using medicinal herbs), nasya (rejuvenating your brain and sensory organs) and a few other ancient techniques. 2) Sattvic Food: While you undergo the Panchakarma detox treatment, you are treated to a rejuvenating diet of herbs, vegetables and fruits that work in tandem with the Ayurvedic treatment to allow you to heal completely. 3) Pristine and Peaceful Environment: Most of these healing centers are set amidst forests, mountains or pristine nature, where you are far away from the fast pace of life and chaos of our cities. Such lush nature plays its part too in our healing. 4) Yoga Sessions: These Ayurvedic treatments last only a short duration every day, which means that you are free to walk in the forest, relax, read a book or even indulge in some yoga sessions and improve your overall well being. 5) Meditation: A hyperactive mind is the bane of modern day’s super connected world. Our brains need to switch off, but we hardly do that. We keep soaking in information thanks to our gadgets and our fast internet. We all know that we need to slow down in our head, but we don’t know how. Meditation is an integral part of these Ayurvedic holidays. They teach you everything from pranayama, powerful chants to making your mind a blank space. This learning then stays with you forever and can be replicated at any place and at any time. Now that you have an idea of what Ayurvedic healing holidays entail, here are some of India’s best healing destinations. Catch a flight to any of these Indian Ayurveda hotspots and return home a reborn person. 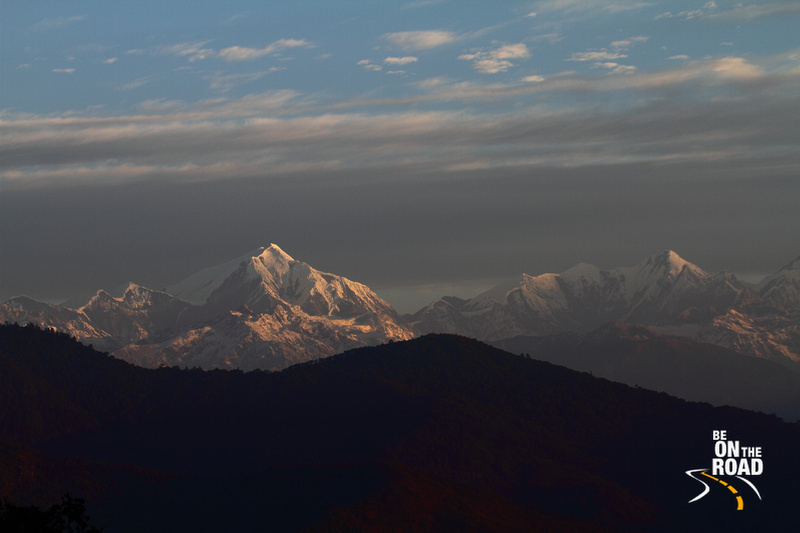 One of India’s best luxury wellness retreats, Ananda in the Himalayas is a top place to embark on your healing holiday. It’s location under the mighty Himalayas, amidst the graceful sal forests and overlooking the Ganges valley ensures that there is no better place to detox and rejuvenate yourself. Ananda in the Himalayas is the kind of place where traditional Ayurveda, yoga and international wellness is married with fitness and sattvic food to restore your body, mind and soul to a rich state of equilibrium. This is where you get to experience Ayurvedic gourmet cuisine, yoga, meditation, vedanta talks, active fitness and wellness in one place and under the supervision of some of the best specialists in the business. Considered as the world’s first Ayurveda hospital, Somatheeram is located in the blissfully peaceful nature of Kerala or God’s Own country as we know it. 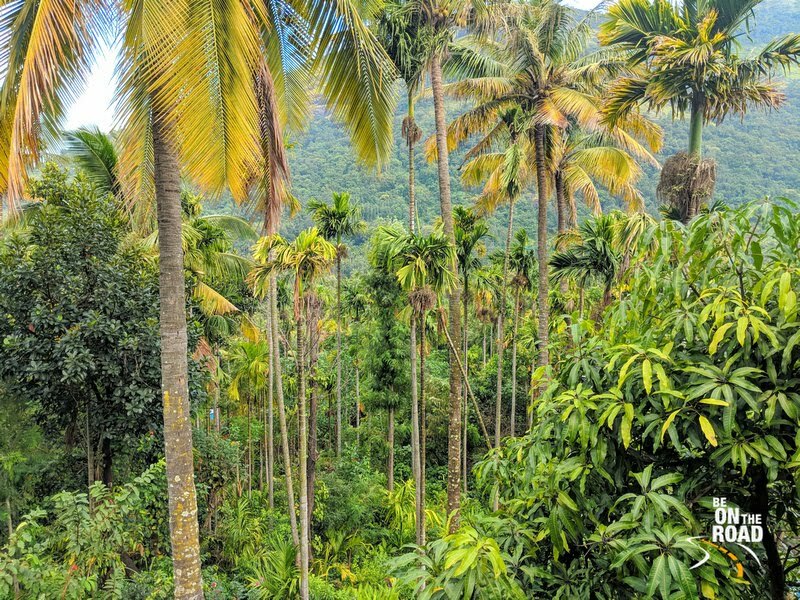 This place, which shares its space with the Arabian Sea and the tropical forests of Kerala, has been providing the traditional Ayurvedic treatment for the past 30 years. They specialize in detoxification, rejuvenation, stress management, slimming and beauty care amongst a whole bunch of other treatments. This self sufficient property that makes its own herbs and medicines is one of the best in the country for a healing holiday. And while you are getting healed, you can soak in some of that tropical sun and get yourself a nice tan before you head home. With over 110 years of Ayurveda experience, the Arya Vaidya Shala at Kottakkal is one of the powerhouses of Ayurveda medicine in the country. What started as a small village unit is now a thriving brand all over the country. They grow their own herbs, they make their own medicines and they have their own hospitals, clinics and pharmacies across India. Not only do they offer rejuvenation and detox therapies, but they help treat some of the most distressed diseases on the planet. 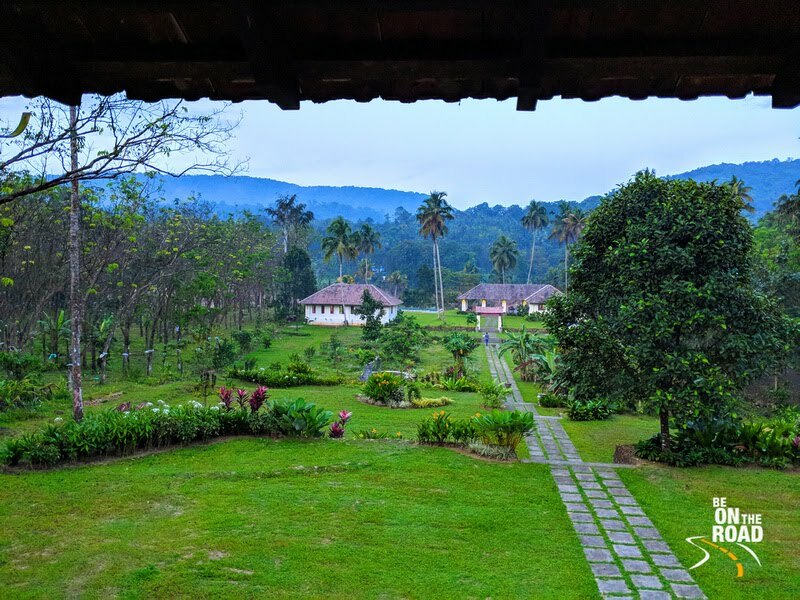 And unlike the other Ayurvedic wellness retreats in the country, the Arya Vaidya Shala at Kottakkal offers the best class treatment at the least possible budget. Located at the foothills of the Western Ghats, the Arya Vaidya Pharmacy comes with a rich Ayurvedic heritage spanning 75 years that includes Ayurvedic hospitals, research and training academies. It’s Ayurveda village at Pathanjalipuri is a true delight when it comes to pristine nature, amazing staff and some of the best treatment in the country. AVP is not your wellness retreat, but is one of the finer places for Ayurveda based detoxification and rejuvenation treatments. One can also go here for special conditions or health issues. Another fine name in the world of luxury wellness and traditional healing techniques, Goa’s Devaaya – Ayurveda and Nature Cure Center offers everything under the purview of Ayurveda, Naturopathy and Yoga. 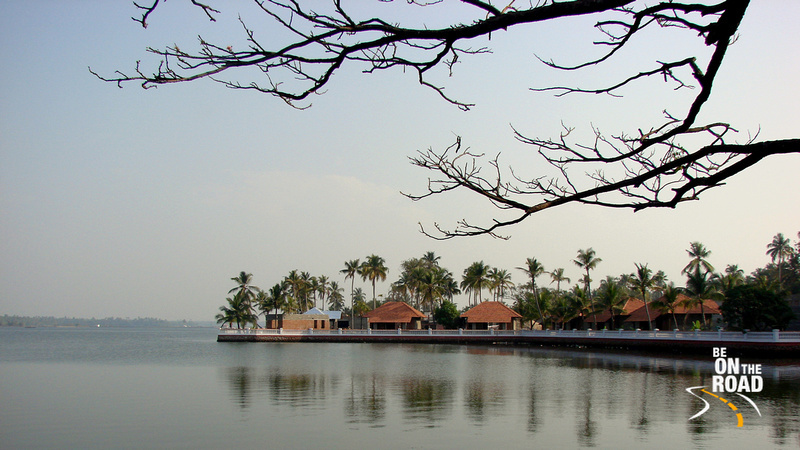 Surrounded by the magical waters of the Mandovi river and lush green paddy fields, Devaaya offers its special Ayurvedic treatments in authentic mud and thatch huts. Through their panchakarma and wellness package, one can address their health conditions or simply work on preventive healthcare. Their naturopathy center offers you a combination of diet, exercise, massages, mud and hydro therapies to heal you from within. Their yoga and meditation classes are some of the best in the country. A name synonymous with Ayurveda, Kairali Ayurvedic healing village is 50 acres of solitude and nature that is surrounded by tropical jungles. With over 40 years of expertise, Kairali is a leader when it comes to Ayurveda training, making of Ayurvedic medicines and offering customized Ayurvedic treatments to its patients. They offer their clients the perfect Ayurvedic detox while educating them on Ayurvedic cookery and nutrition, yoga, meditation, astrology and palmistry. Their detoxifcation programs ensure that you find relief from stress, migraines, arthritis, obesity and other lifestyle diseases of the modern world. Their guests enjoy all these programs in a modern holistic luxury villa that follows the principles of vaastu shastra (the Indian version of feng shui). Pioneers of responsible tourism in India, CGH Earth Ayurveda has more than half a century experience in providing top class Ayurveda treatments to people across the globe. Through its Kalari Kovilakom and Kalari Rasayana healthcare facilities in Kerala, they offer the best of breed traditional and authentic Ayurvedic system of healing. Their Kalaripayittu (ancient martial art form from Kerala) trained therapists help with cleansing, rejuvenation, weight management, anti stress, healthy ageing and treating specific ailments and conditions. Both their healing centers are set amidst ancient palace grounds in a lush tropical setting, thus allowing you to be comfortable, de-stress and heal quickly. Named by Forbes as one of the top 5 wellness retreats worldwide, Bangalore’s Soukya is one healing center that has received a lot of domestic and international acclaim. After all, its Ayurveda, Panchakarma, homeopathy, naturopathy, yoga and overall wellness programs are second to none. It is one of those top Ayurvedic healing centers that is located right in the city unlike the others, which enjoy remote location. They offer everything from spa and traditional beauty care treatments, rejuvenation and detoxification therapies to ayurvedic deep tissue massages and therapies to combat neurological disorders. So, if you are one of those who require a rejuvenating healing holiday, all you have to do is book a deal on those flights to India, choose one of the above destinations based on your preference of location, budget and services offered and be ready to be amazed at the healing properties of the ancient science of life that calls itself ‘Ayurveda’. And if you are booking your tickets using Nanak Flights, do remember to opt for their 20 CAD seniors discount and the 100 CAD price drop on all flights. May this trip heal you completely and may you return home with a brand new body, soul and mind. Photo Courtesy: A couple of photographs in this article have been borrowed under the Creative Commons license. Each photograph has been linked to their host page.